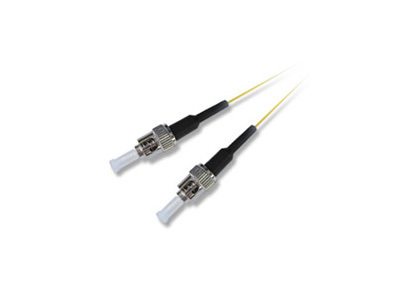 Aminite supply ST Fiber Optic Pigtails, the ST Pigtail can be 9/125 single mode or 50/125 multimode or 62.5/125 multimode. 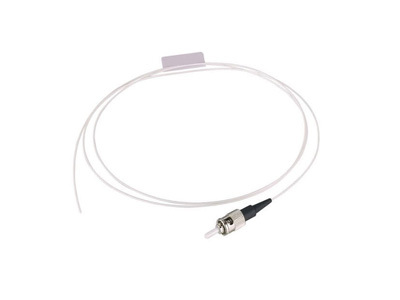 ST fiber pigtails connector ferrule interface can be PC, UPC or APC. 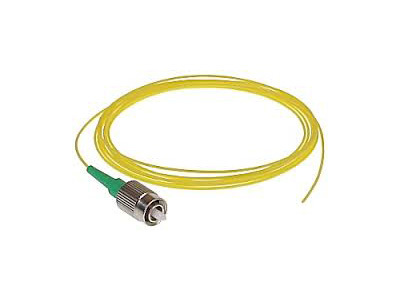 ST is one of the older generations of connector, but it is still widely used in fiber optic communications, especially for multimode networks.